YASKAWA Electric is one of the world's leading manufacturers in the field of drive technology, industrial automation and robotics. 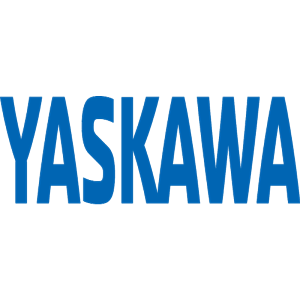 YASKAWA Established in 1900's with more than 100 years of professional experience in motion and control field. With its wide range of general purpose and customized inverter drives and motion control products, YASKAWA provides automation solutions for all kinds of industrial applications.